Gauteng Premier David Makhura, and MEC for Roads and Transport Ismail Vadi launched a R295 million project to upgrade the N14 freeway from Krugersdorp to Pretoria on Wednesday. “The N14 is a high traffic volume freeway that is under severe stress. The road has degraded over the years and needs urgent rehabilitation,” Vadi said. “We have to upgrade the N14 as it is a critical arterial route from the southern and western regions of Gauteng to the north, which is used for daily workplace travelling and freight transport,” he said. The multi-million rand project would repair the N14 and try to give this stretch of road a new design life that would enable it to continue functioning for 20 more years. The Gauteng transport department said the project would also provide employment and skills development opportunities during the construction phase. The department said this project would enable training and economic empowerment for local contractors, and improve road safety features on the freeway. “Basically, we will be giving a new lease of life to a very busy freeway and there will be no toll fees,” Vadi said. Phase 1 of the freeway rehabilitation project would start from Hendrik Potgieter Drive near Krugersdorp and would extend up to Diepsloot, covering both sides of the freeway. The 18-month long project is scheduled to be completed in October 2016. 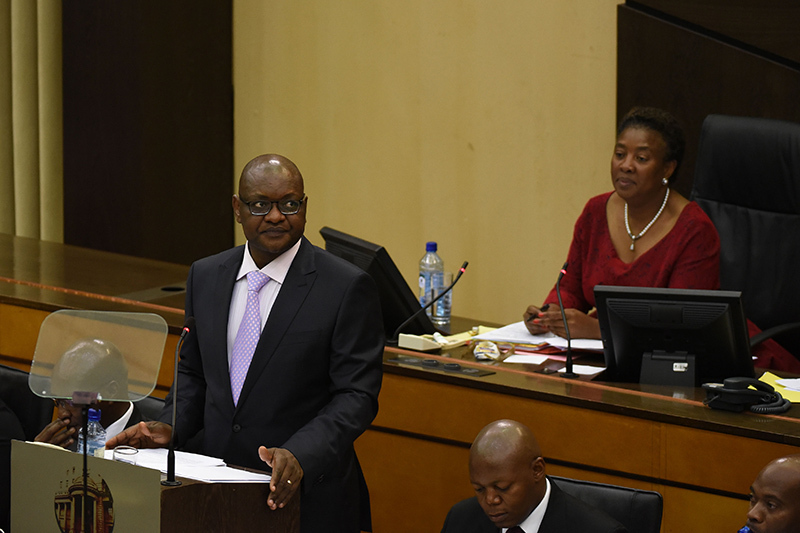 Premier David Makhura said the project of upgrading the N14 was vital for the full economic development of the province’s western corridor. This western corridor, he said “links with Lanseria Airport, the Cradle of Humankind and North West Province and can kick start the development of an entirely new city in the region”. The provincial transport department said that the prolonged road construction works was expected to adversely affect the daily flow of traffic for commuters. Vadi said motorists would be inconvenienced for the entire duration of the construction work. He appealed to motorists to exercise patience and to take extra care while driving on what is an extremely busy freeway during this period. “Road construction takes time and there will be no short cuts. Motorists are advised that their traveling times will be affected and they should plan accordingly,” he said. Vadi also indicated that the roads and transport department was busy planning Phase 2 of the N14 upgrade that would eventually link with the N1.